Edwin “Ed” was born February 21, 1928 in Aledo, the son of Boyd P. and Myrtle C. (Anderson) Nesbitt. Ed was raised on the family farm north of Aledo. He graduated from Aledo High School, class of 1946. He married Marian Graham on July 19, 1947 at the Aledo United Methodist Church Parsonage. Together they raised six children. He worked 47 years in the trucking industry, retiring from Preston Trucking in 1993. He then worked part-time at Walmart in Aledo, retiring in 2008. He also worked part-time at Fippinger Funeral Home in Aledo, retiring in 2012. Ed was a member of the Aledo United Methodist Church, Aledo Eastern Star Lodge 126, Aledo Masonic Lodge 252, and Teamsters Union 371. Ed and Marian moved to the family farm in 1978. Ed enjoyed driving. He and Marian took many road trips, visiting several states. They also bowled and played cards with friends. They enjoyed spending time with family and attending their grandchildren’s events. Ed could often be found having morning coffee with his friends at the Town and Country Bowling Alley. He took much pride in maintaining his home and surrounding acreage. 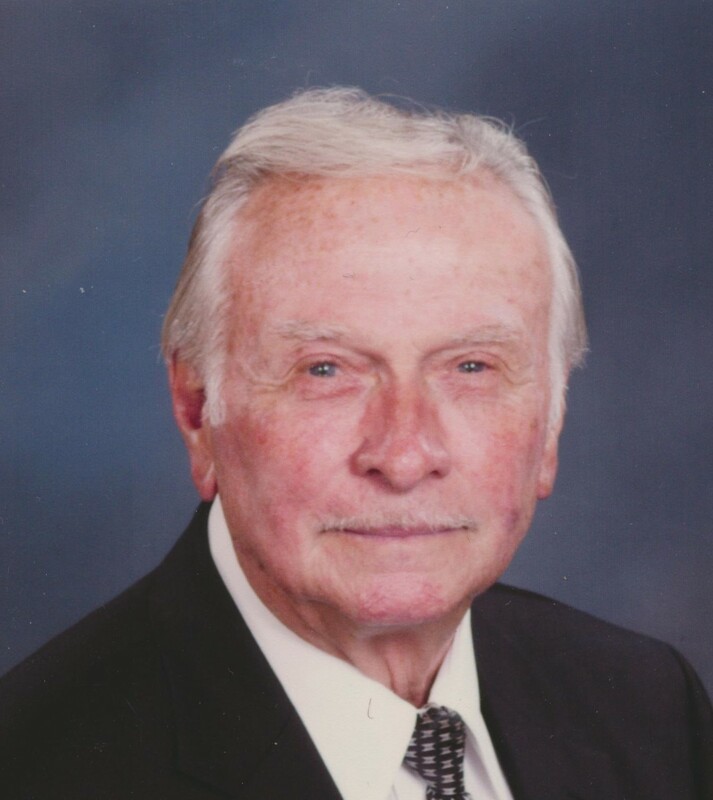 Those left to cherish his memory include his loving wife of 71 years; and children; Steven (Michele), Odessa, FL; Linda (Steve) Nelson, Galva; Barbara (Stan) Damron, Alpha; David (Diane), Woodhull; Patricia (Greg) McKnight, Coal Valley; and Karen (Larry) Goff, Woodhull. He is survived by 12 grandchildren; Matthew Nesbitt, Diana Nesbitt, Leah (Brandon) Chapman, Laura Anderson, Brian (Melissa) Brown, Kevin (Becky) Brown, Brooke Crippen, Jeffrey Nesbitt, Denise (Kurt) Barman, Nathan Beuseling, Christopher (Sawyer) Goff, and Cari (Jason) Main; three step-grandchildren; 17 great grandchildren; two nieces and two nephews; including Clifford (Traci) Nesbitt, Aledo; a great niece (bonus granddaughter), Jill Dunn, Seaton; a brother-in-law and sister-in-law, Richard and Ardythe Graham, Viola; and his special caregiver, Marni Berenger. He was preceded in death by his parents; brother, Alfred; and sons-in-law, Greg Beuseling and Warren Brown. The family wishes to express their appreciation to the staff at Genesis Senior Living and Genesis Hospice for their care and support; and to Pastor Zach Glenn for his visits and prayers.